I will make a web doc for smart ajumma project. I’m now looking for a web doc tool to produce smart ajumma web doc. Previous Previous post: 스승의 날, Teacher’s day, For all of our teachers!!! 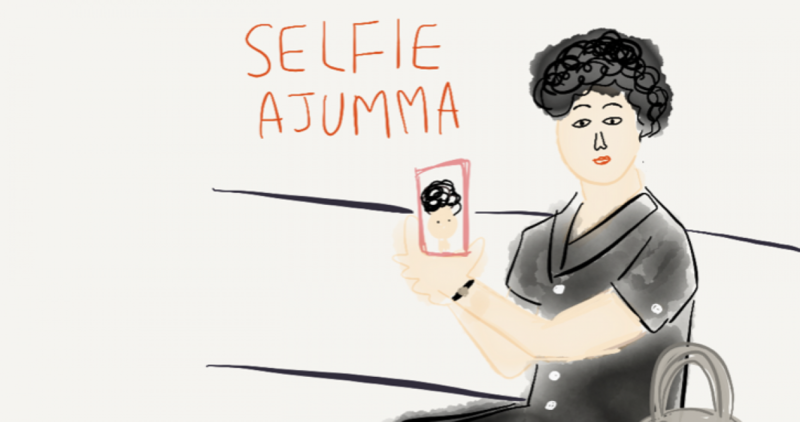 Next Next post: A rude ajumma degrades other ajummas!! !